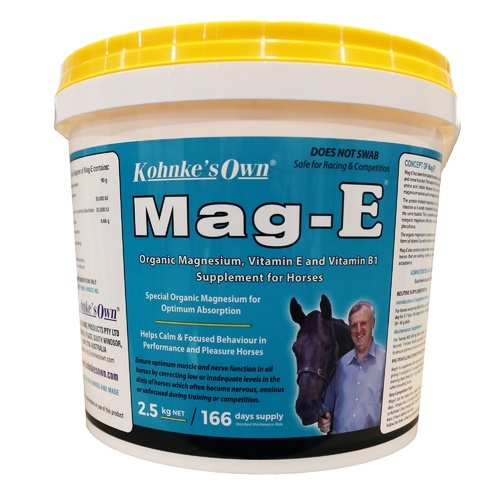 Mag-E is a Organic magnesium, vitamin E and Vitamin B1 supplement for horses. Give double the dose for 3 days to correct dietary shortfalls of magnesium and Vitamin E to help maintain proper nerve and muscle function. 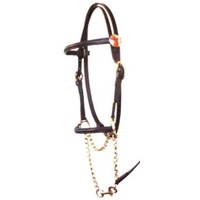 A maintenance dose of double can be given again 2-3 days prior to travelling or competition.